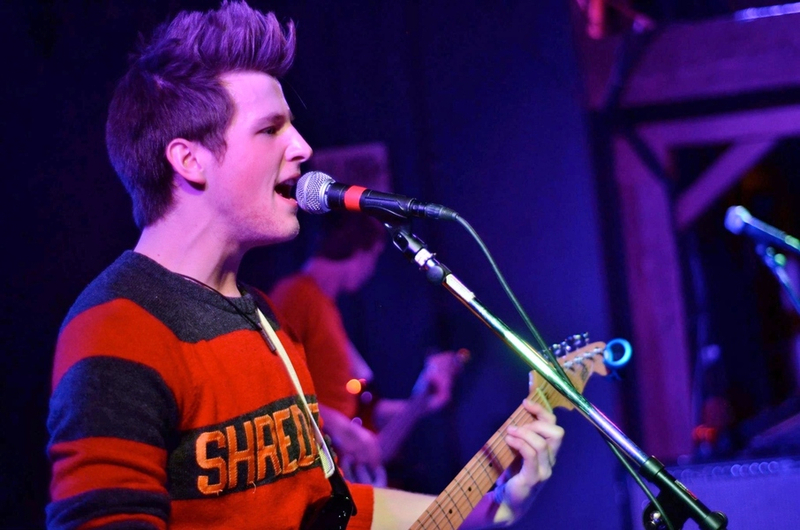 Shred Rot formed in September of 2010, after all three members met and performed at the Paul Green School of Rock Music in Cleveland. 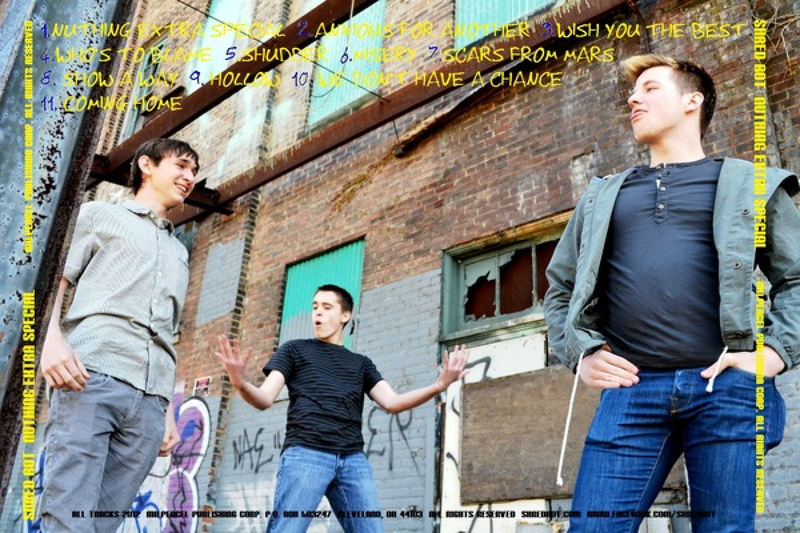 They are currently working on their self-released debut album 'Nuthing Extra Special' which is projected to release in Fall 2012. The main goal we strive to achieve with our music is to spread a message of hope. None of us were exactly flourishing in the social realm of our lives, but we found ourselves through music, and we want to give off a feeling of hope to anyone who feels they're not good enough or having trouble staying afloat. Sometimes music can get a message across better than words can and we want to be the ones to deliver that message. 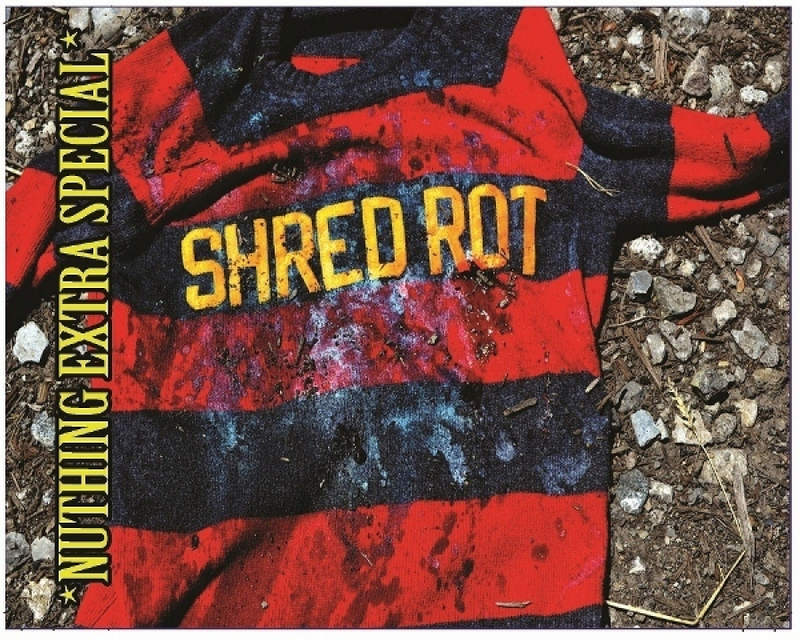 SHRED ROT is based out of Cleveland, Ohio. 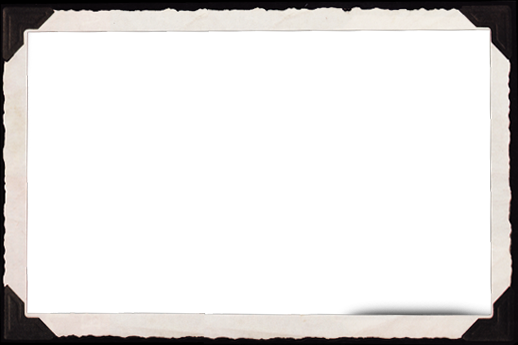 All the information you need to know will be noted in detail in this area. 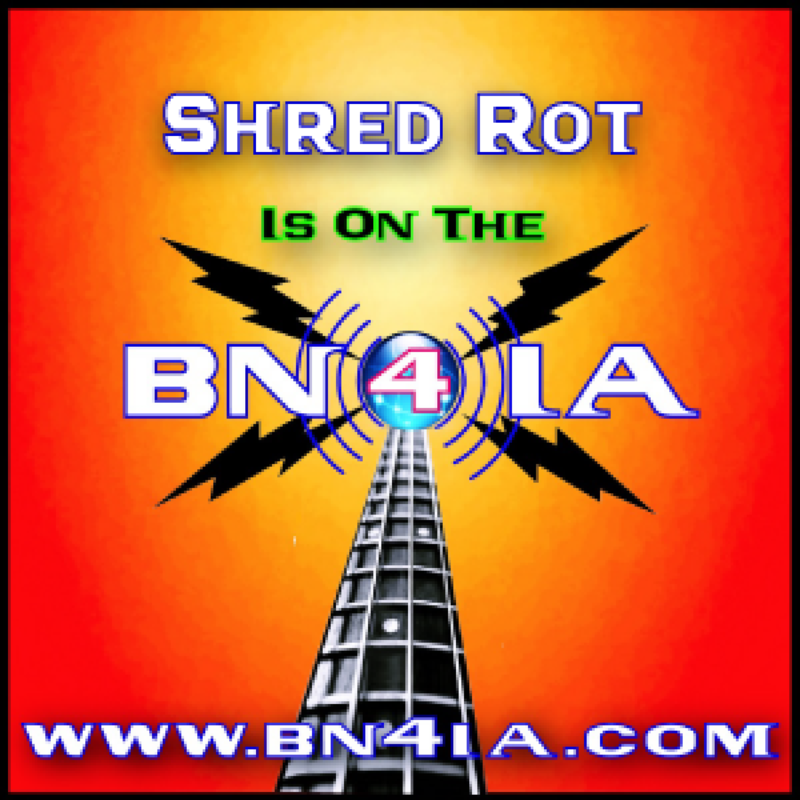 Be sure to check back frequently for updates and new information on SHRED ROT ! Review - by Holly Steele "winner VH1 song of the year 2005"